Winterfest gives craft beer fans a one-of-a-kind festival to enjoy the beers they love alongside specifically designed small plates to highlight the state’s craft beer industry and top chefs! * Live Music, entertainment, education, and awards! 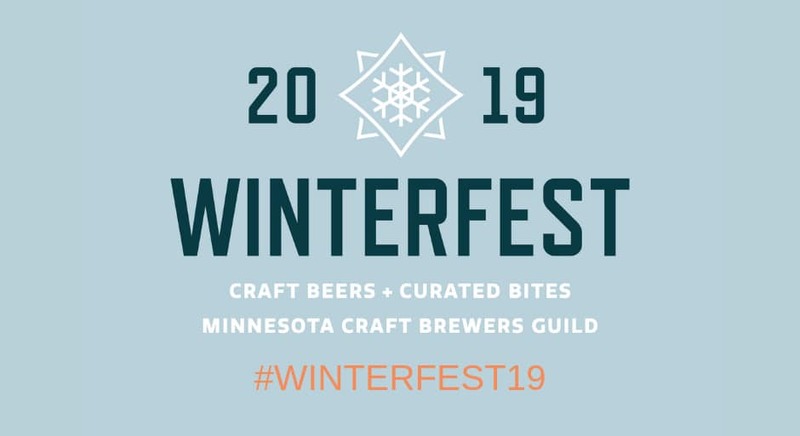 See our website for the complete list of breweries and restaurants who will be collaborating at Winterfest19 and get your tickets today!